Last week we had reported to you about the speculated talks about Hip Hop Adhi’s plans to debut as a hero in Sundar C’s production house, Avni Cinemax. We further have few talks in the town that suggest that Adhi will be writing and directing the film too.. 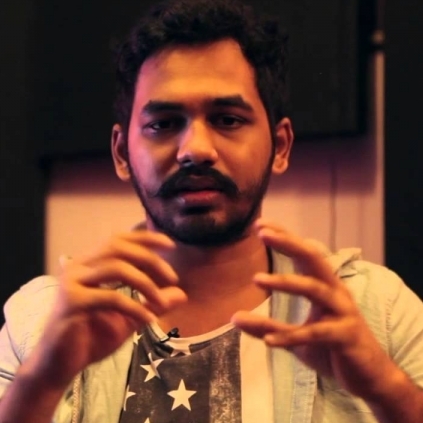 It is touted to be his own life story of making it big after coming from Coimbatore to Chennai. It should be noted that he might score the music too for this feature. Hiphop Adhi Might Debut As A Hero For Sundar C's Avni Cinemax. Sundar C's Gundu Kathirikai To Release In May. Sundar C Next Film Is Titled As Gundu Kathirikai. Poonam Bajwa Might Be The Heroine For Sundar C's Vellimoonga Tamil Remake. People looking for online information on Hip Hop Adhi, Sundar C will find this news story useful.